QDMA Module #2 is in review this week, it's all about deer antlers! 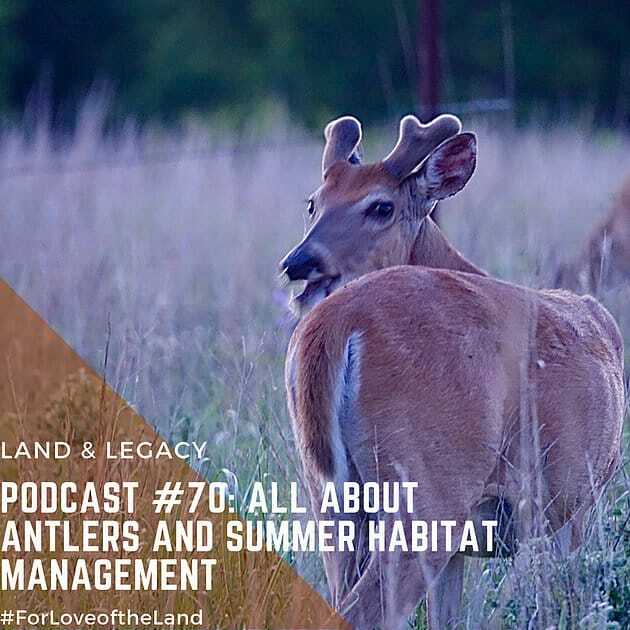 We discuss at length many of the crazy characteristics regarding whitetail antlers including age, nutrition, and genetics, which is sure to cause a stir. These amazingly unique features grow in just a few months time, shed velvet, used to display dominance, and then shed completely within one year. In addition, we share how science debunks several of the common myths that float around many hunting camps. This module is an extremely useful tool for anyone looking to understand the how, why, when, and what of deer antlers!